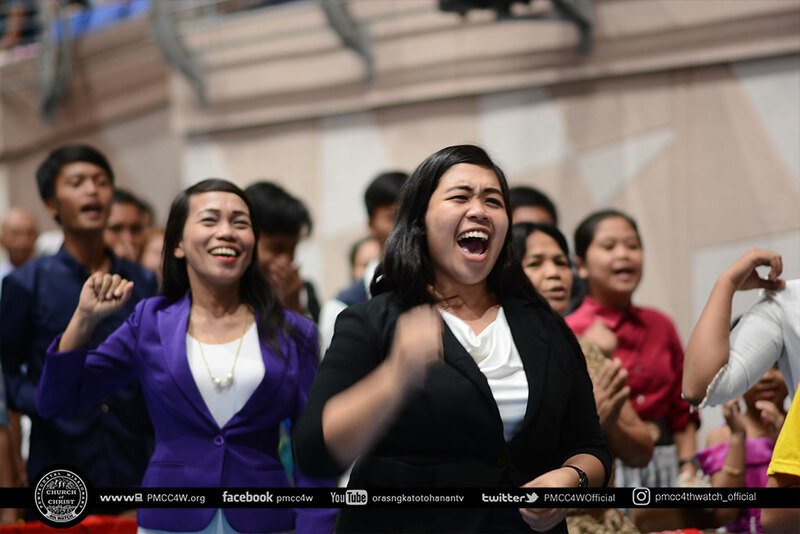 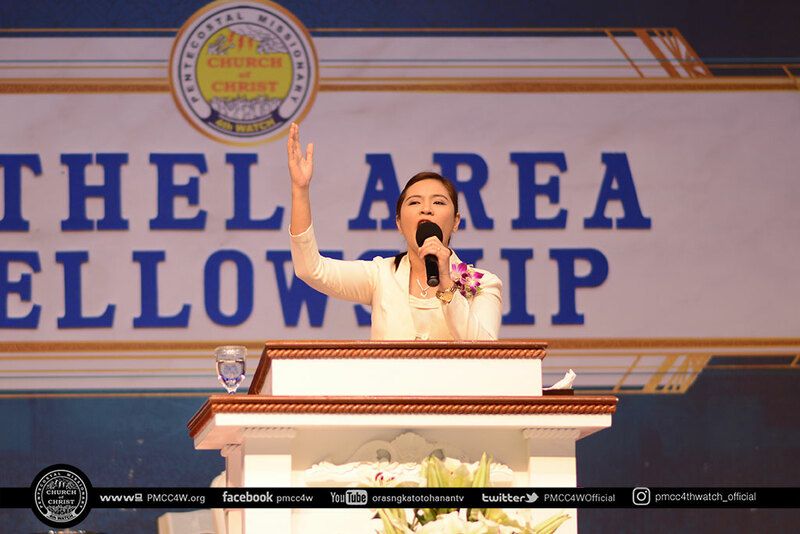 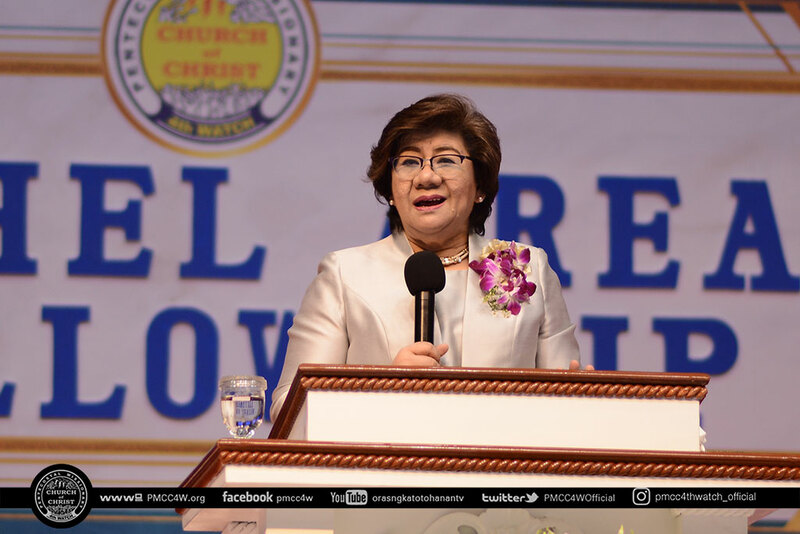 Presbyter Lily Ferriol, coordinator of the Bethel Area, warmly welcomed the brethren, calling each locale as they enthusiastically showed the yells and greetings they have prepared. 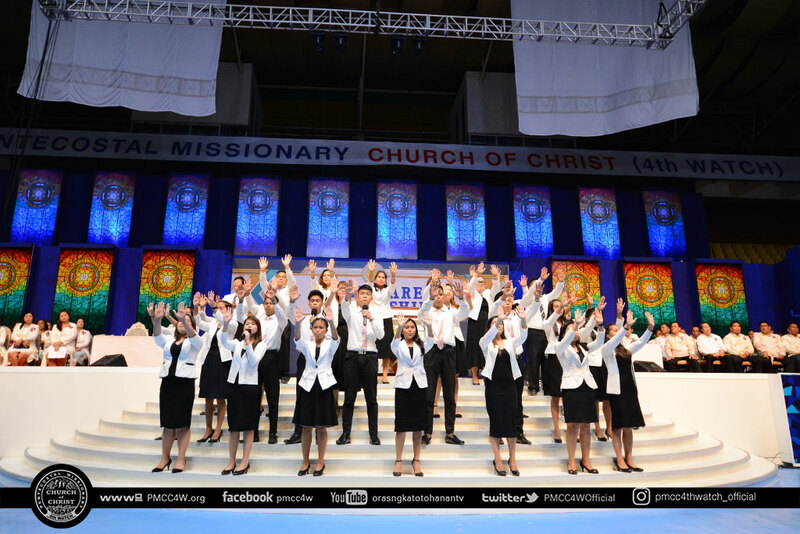 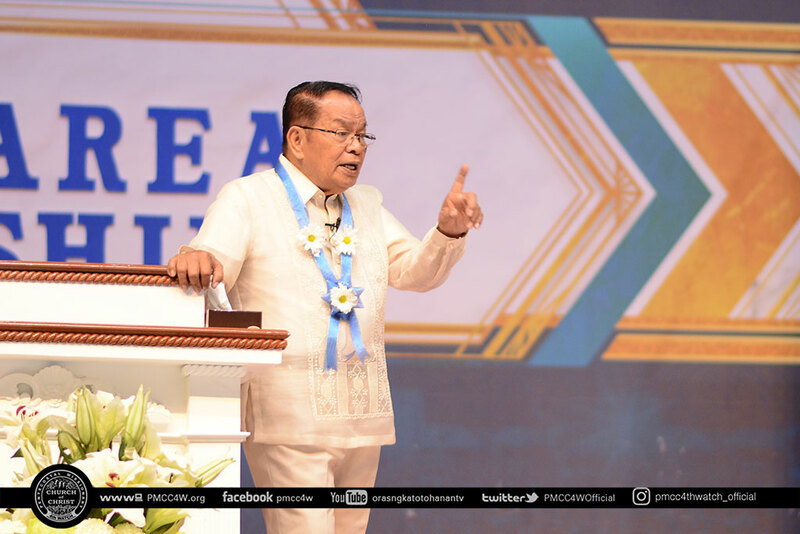 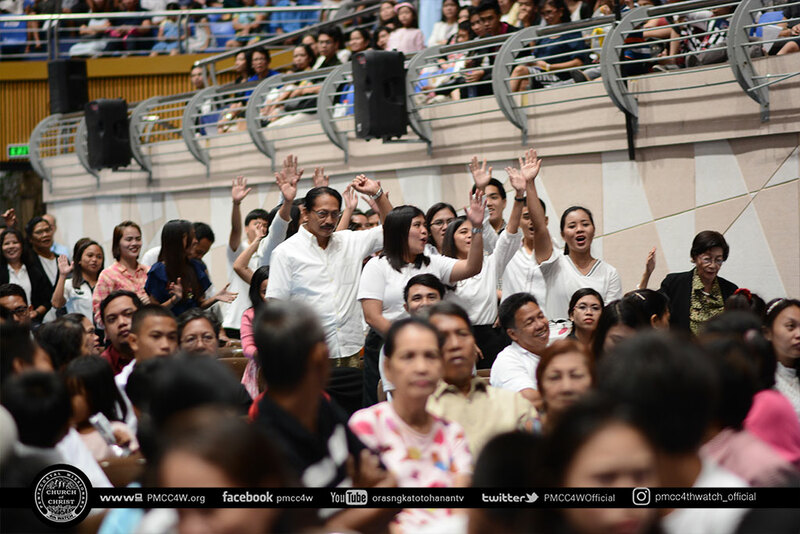 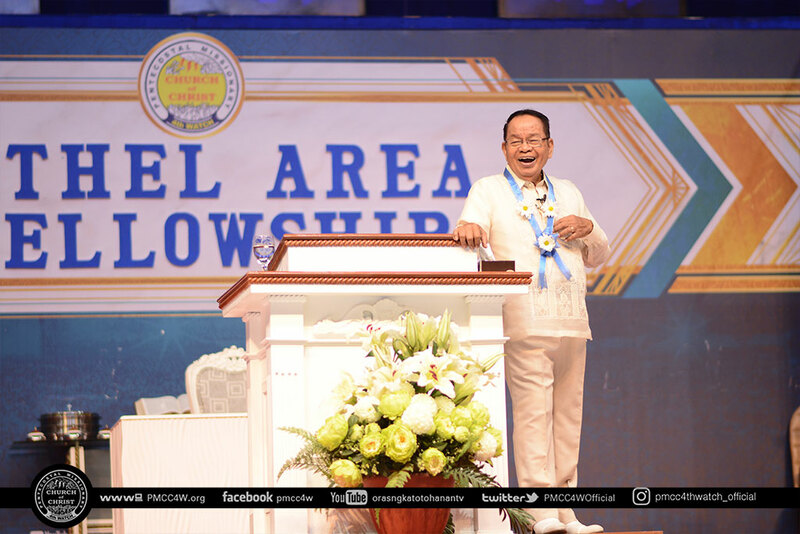 Bishop Art Ferriol, the overseer of the Bethel churches, urged the brethren to seek a deeper level of love to our God. 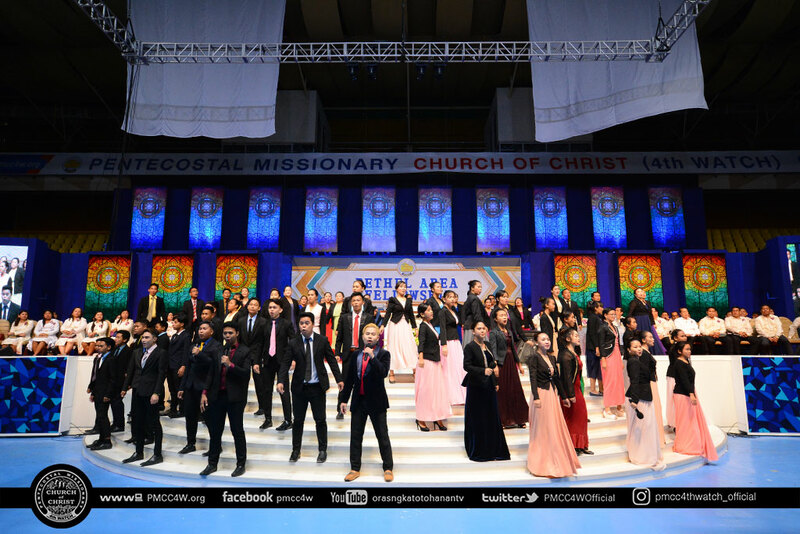 The brethren were truly moved. 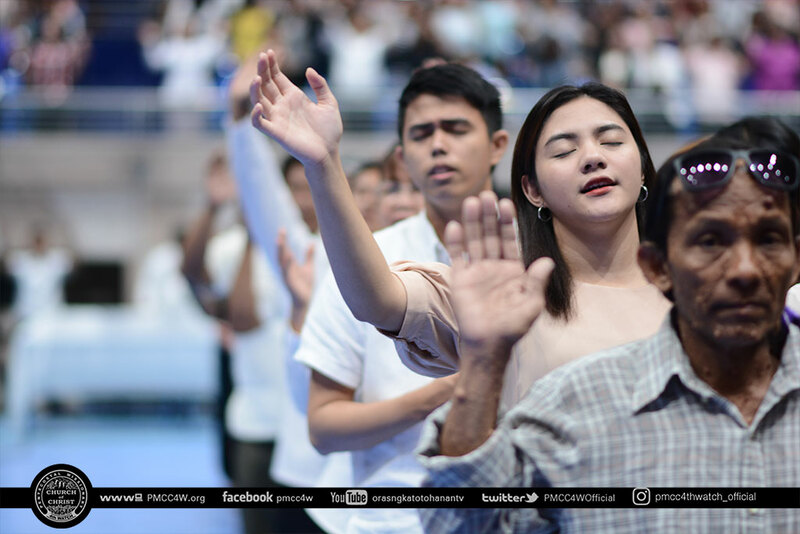 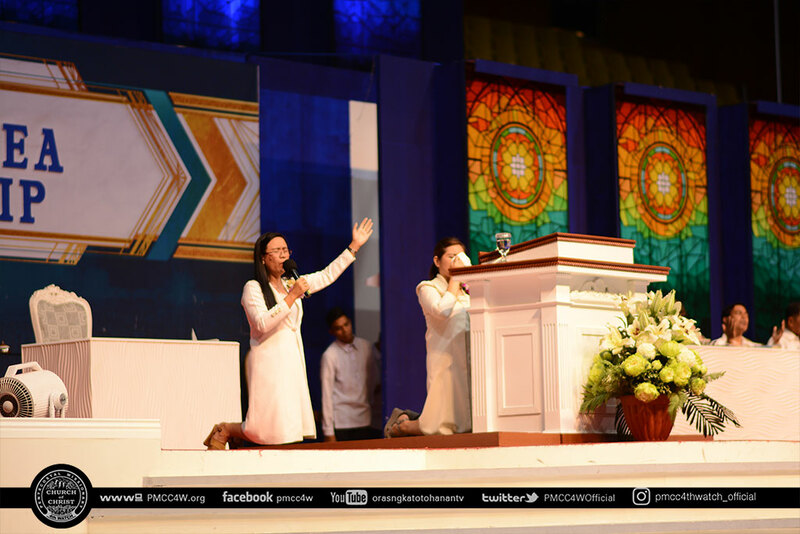 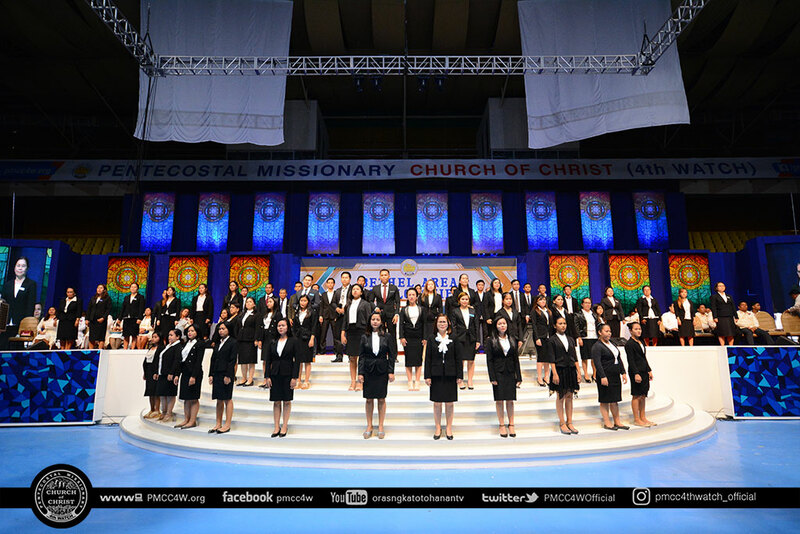 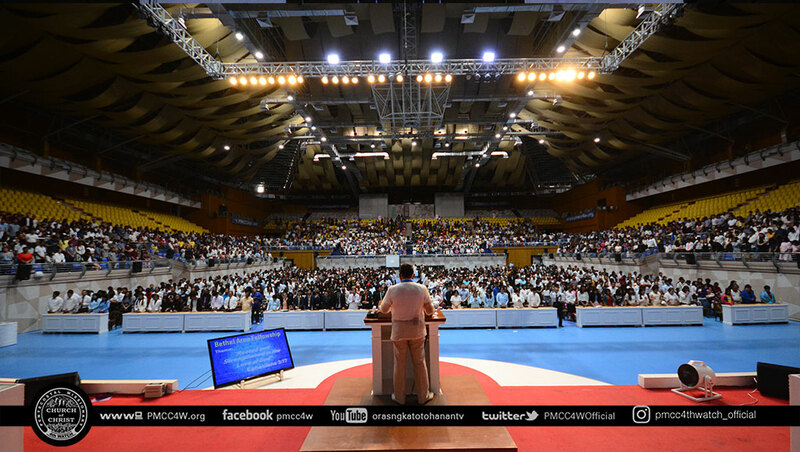 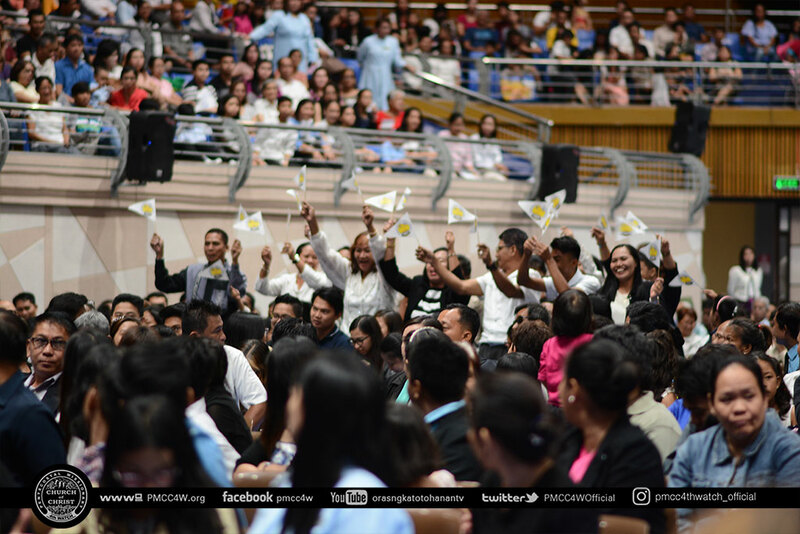 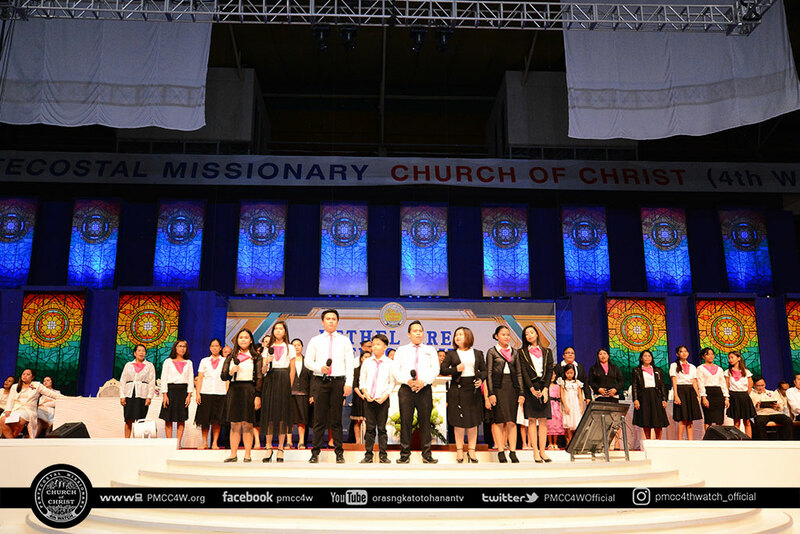 Every single one in attendance felt the moving of the Holy Spirit, as they renewed the sacred covenant they have with God almighty. 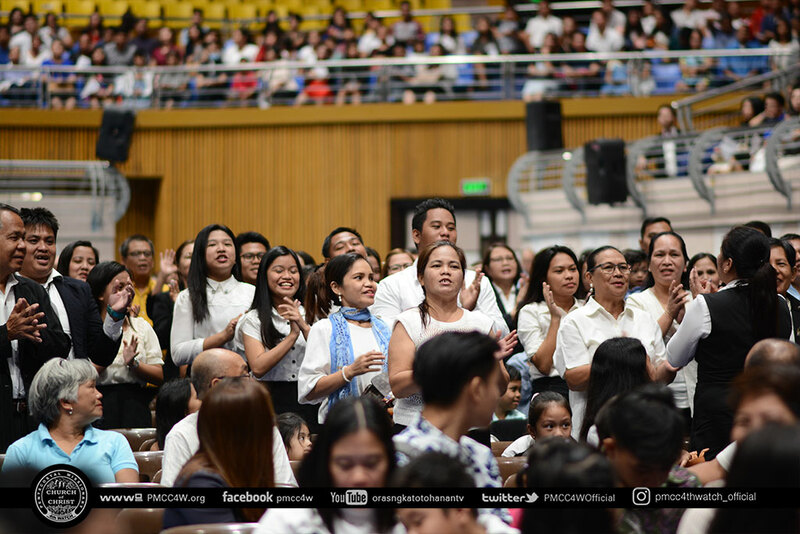 In celebration of the National Adult Month, the Church Adult Department held its seminar with the theme A Watching Household in the End Time. 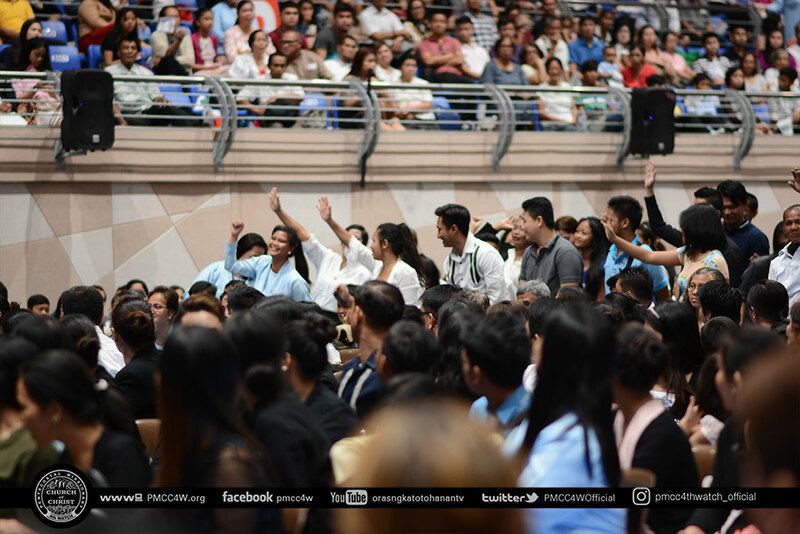 Occurring at the same time is the Bethel Youth Summit. 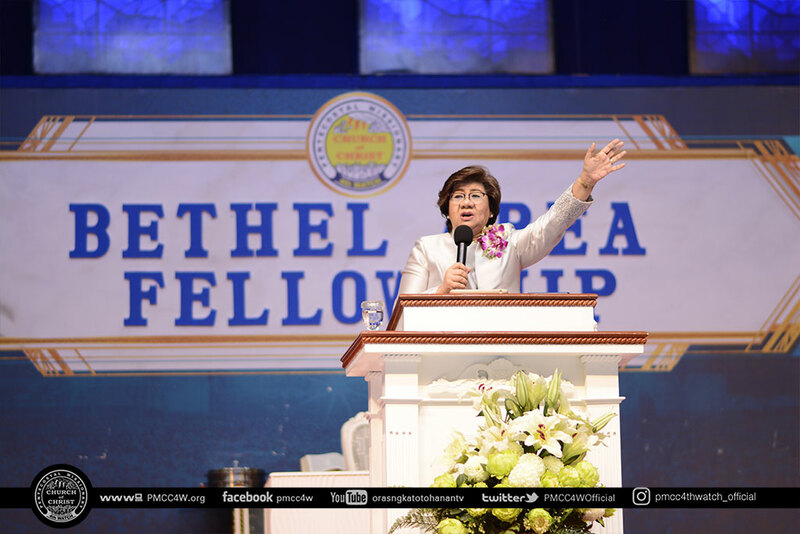 Both of these events took place in the afternoon.